When Megan makes artwork, she first makes a drawing that she collages on. Now you can have a drawing already done for you to collage on. 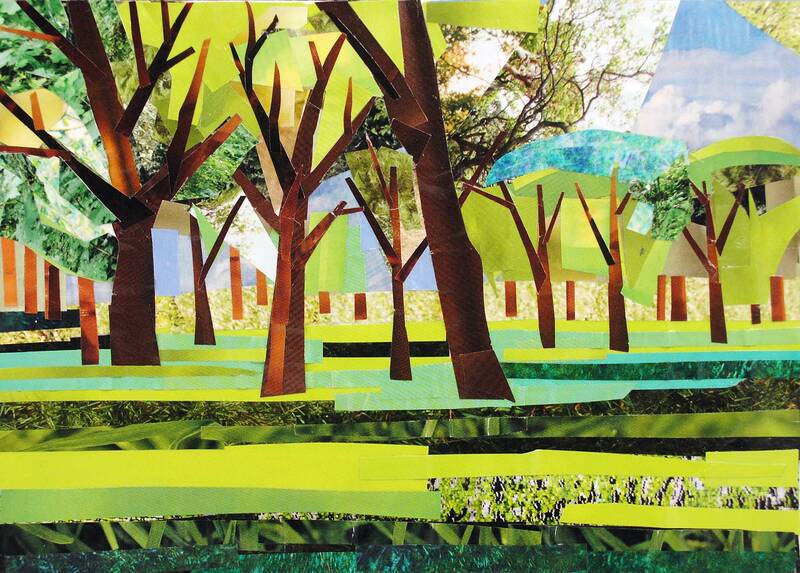 Just cut up pieces of paper and glue them down inside the lines – instead of drawing inside the lines, you can collage! Connect the dots to discover different collage characters from Megan Coyle’s art. Below are several matching activities. Learn more about animals, colors, and numbers! What Animals Do You See? Below are several puzzle activities.